Spanish is the most spoken non-English language in the United States, and on a global scale it's second only to Mandarin with more than 37 million speakers. Bilingual speakers are better able to tolerate differences and find solutions to conflict, which is an advantage to your personal and professional development. 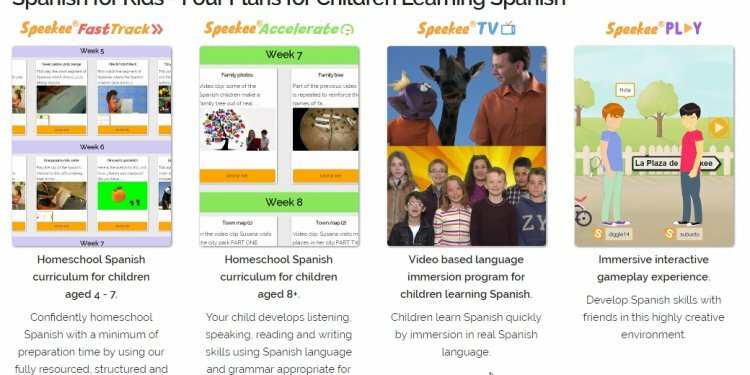 Learning Spanish develops a set of skills and abilities that will open a window to many different cultures and perspectives – including global awareness, adaptive learning, and appreciation of diversity. Business administration – Utilize your language skills as a translator, international consultant, business developer, foreign exchange trader and in many other expanding business fields. Political science – Develop your expertise in international relations or a variety of state and federal government careers where Spanish is the primary language spoken.